Natural stone is a beautiful material choice when building or renovating your home. Each piece is unique in color, texture and variety, since it is initially mined from the earth. This allows for individualization for every project. Natural stone is one of the most durable products used to build and has been used in construction for centuries. It can be used in old world looks or in contemporary looks for both interior and exterior of homes. Stonework offers longevity for any structure and adds immediate value. It also allows for easy maintenance – which gives you more time to spend on things you enjoy. The businesses we choose to work with take pride in how they mine and extract stone from the earth. You have options from all over the world at your disposal, and can be confident in the quality. We continue to get samples on site to show you what variety there is as you make final decision. Review the links below and see what our product partners offer. We are also happy to work with you to understand your vision and provide direction on which company you may want to consider. 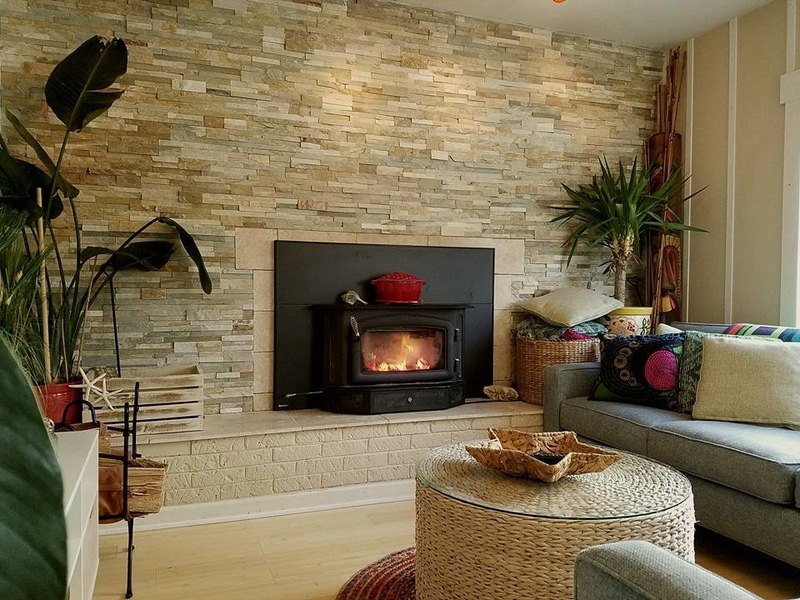 Worcester and Somerset County homeowners, as you are renovating your homes, contact Salisbury Brick Co. to help you with all of your natural stone needs.